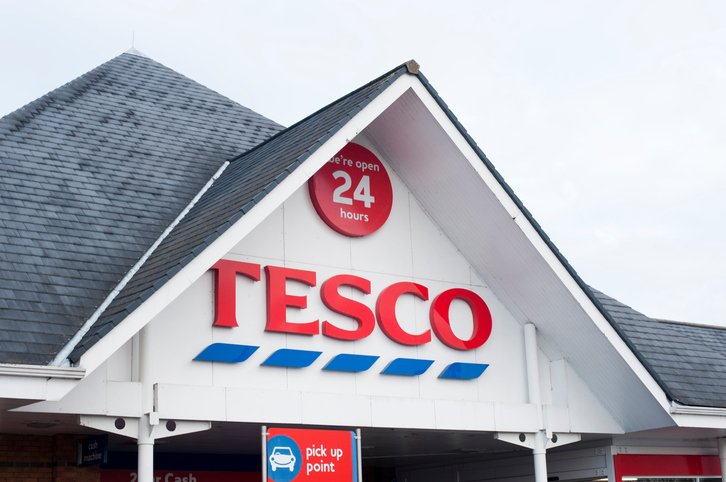 Supermarket giant Tesco has announced that it is to introduce vegan labelling across its own-brand product range, the second major retailer to do so in just six months. The news comes in the wake of Animal Aid’s Mark It Vegan campaign, which calls on major supermarkets to introduce clear labelling on all vegan own-brand products. Tesco has created a new in-house vegan logo that will feature on own-brand products that are free from animal derived ingredients. The new label is expected to start appearing in-store in the near future and will be rolled out to all applicable goods over the next two years as existing stock and packaging is replaced, and where it is practical to do so. In December 2016, rival supermarket Asda announced that it would be introducing vegan labelling on all appropriate products in its own-brand range, starting with 18 items and adding others as packaging is refreshed. Prior to this, only Sainsbury’s and the Co-operative routinely labelled vegan products. Animal Aid launched the Mark It Vegan campaign in July 2016 in response to calls from its supporters who were frustrated at the inconsistency and general lack of clear labelling of vegan products in supermarkets. Almost 8,000 people have signed an online petition calling for major retailers to clearly label all their vegan own-brand products and many others have contacted supermarkets directly in support of the campaign. Interest in veganism has grown rapidly in the UK in recent years, with more than 500,000 people now saying they no longer consume any animal products, an increase of more than 300 per cent in the last decade. Young people in particular are adopting veganism, with many people stating that animal welfare, environmental issues and health concerns were their main motivations.